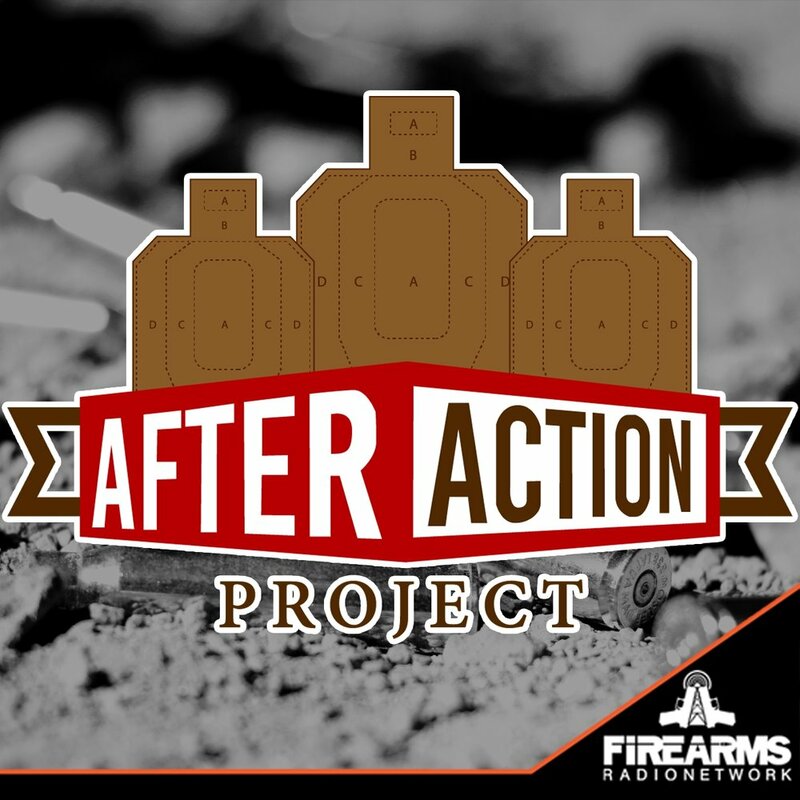 This week, on Episode 29 of the After Action Project, we’re bringing you into the student’s seat of Daniel Shaw’s Patrol Rifle Problem Solver Course. We're joined by Daniel Shaw of Shaw Strategies. 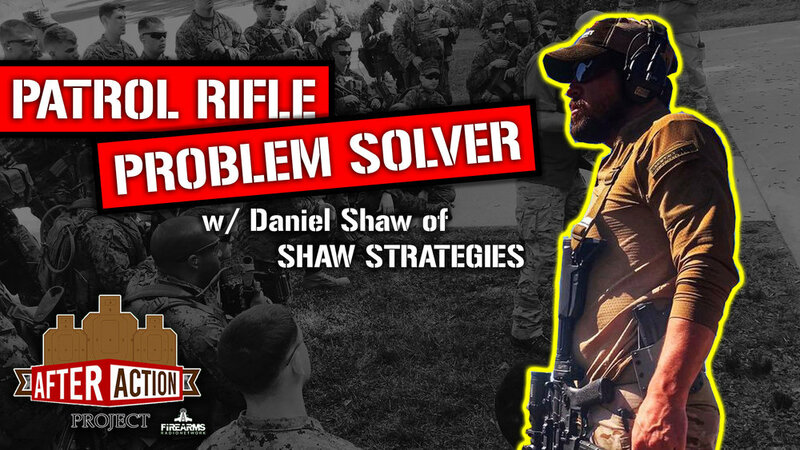 Together we're bringing you into the student's seat of Shaw's Patrol Rifle Problem Solver Course, a course that is designed to increase the skill and proficiency of experienced individual officers working alone or in a team environment. The course focuses on increasing officer proficiency in weapon manipulation, problem solving and tactical decision making based on environmental factors. This is a fast-paced course with intermittent stress and little downtime..
Daniel Shaw is a retired US Marine Infantry Unit Leader with multiple combat tours and instructor titles. He has developed curricula and training standards for pre-deployment training and Marine Security Forces such as the Fleet Anti-terrorism Security Teams (FAST) and the Naval Nuclear Security Program. His direct action experience includes Level IV VBSS and In Extremis Hostage Rescue. Daniel has been a DOD/USMC firearms instructor for over 16 years. Since retirement from the Marine Corps, Daniel has gained over 5 years of experience teaching Armed Citizens, Law Enforcement Officers, and Active Duty Military. He holds numerous instructor certifications from the US Marine Corps to include foreign weapons and master instructor of handgun, rifle/carbine, shotgun, and medium to heavy machine guns. Daniel takes his life of training and combat experience and develops and presents curriculum and creates digital media content to help Law Enforcement, US Military and responsible Armed Citizens prepare for a deadly force encounter. Visit https://shawstrategies.com/ to learn more about Daniel Shaw, his course offerings, and to sign up for a course with him!